SOLD! $750,000. 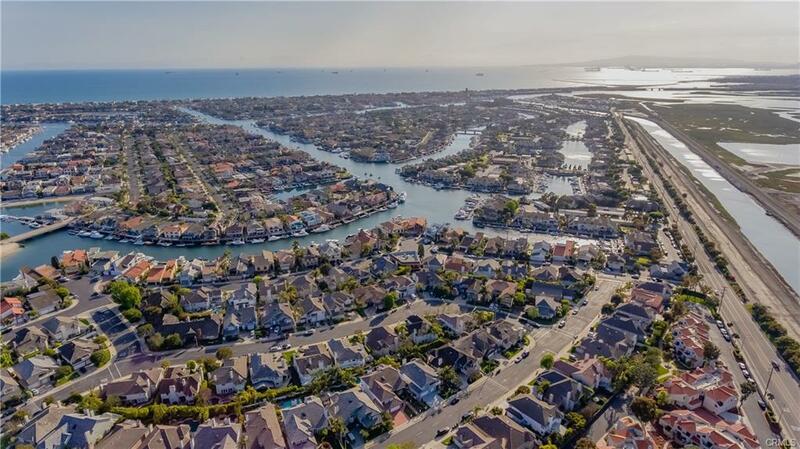 Represented buyer in the purchase of this wonderful Sea Breezes of the Pacific Ocean, just moments to the sandy beaches & harbor of Huntington Beach. Relax in your peaceful patio while listening to the tranquil fountain close by. All of this within the gated community of Las Fuentes. Rare opportunity, never on the market, nestled in quaint & highly desirable 3 beds, 3 bath home on incredibly private cul-de-sac. 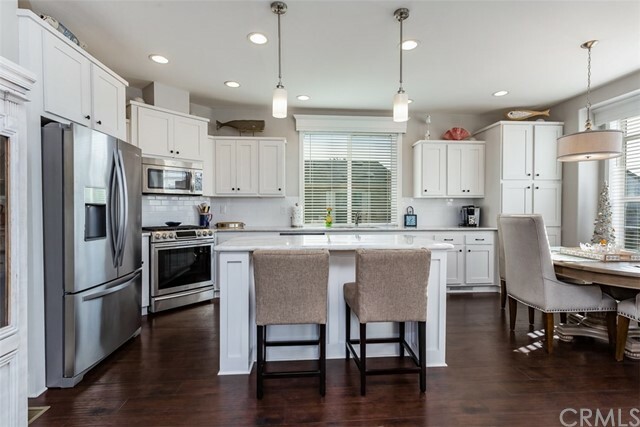 Cook’s kitchen w/granite countertops, hardwood floors, & breakfast nook. Family room has a fireplace which separates the formal dining room/wet bar, making it the ideal space to unwind and let your cares be whisked away. Step outside through one of two sliding doors to your private patio, custom pebble flooring, bar-b-q w/gas hook up, overlooking the serene well-manicured grounds. Upstairs, is an impressive over-sized master suite w/private balcony, large walk-in closet, & bath complete two sinks. This suite affords high ceilings, loads of natural light, and large seating area. Two additional bedrooms share a bathroom and balcony of their own! Two car attached garage with finished flooring and lots of built-in storage. 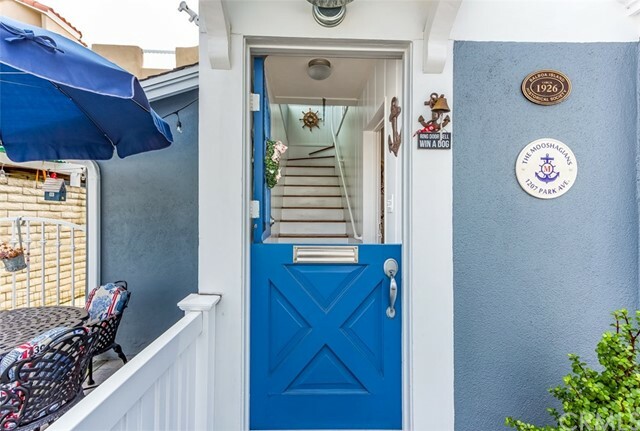 This gorgeous home is situated just a few blocks from trendy shops, restaurants, marina, the wetlands, surfing, of the Huntington Harbor area, and a short walk to award winning schools. See for yourself what this picturesque home has to offer! Las Fuentes is a gated community with only 45 homes, gated pool and spa area with a recreation room for holding events, and parties.